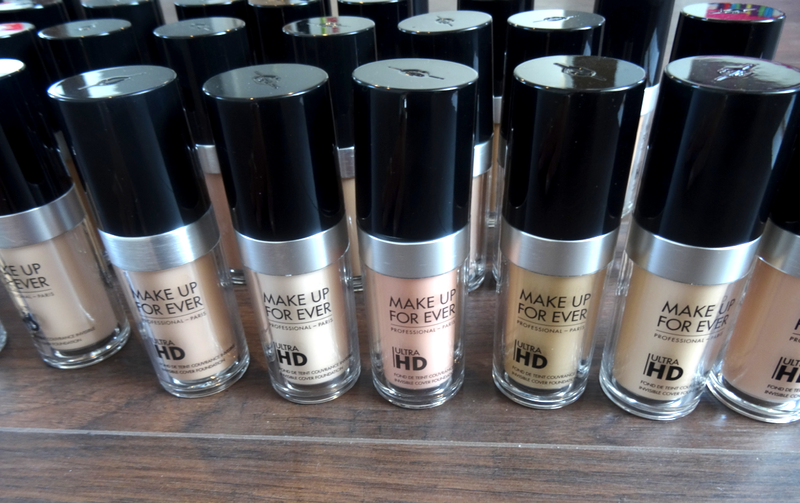 The original MUFE HD foundation has been around since 2008. HD TV and advances in camera technology meant that a new level of foundation needed to be created to meet the flawless skin demands we all require in this digital age. MUFE developed their original foundation to meet these needs but as with everything in life products have to move with the times and evolve. We now have 4K HD. In less confusing talk this basically means that a 4K Camera has 8 million pixels. This is 4 times the amount that regular HD has. The depth and detail is so much stronger that every part of the image is hugely magnified. To support the change MUFE have developed their new HD Ultra foundation. 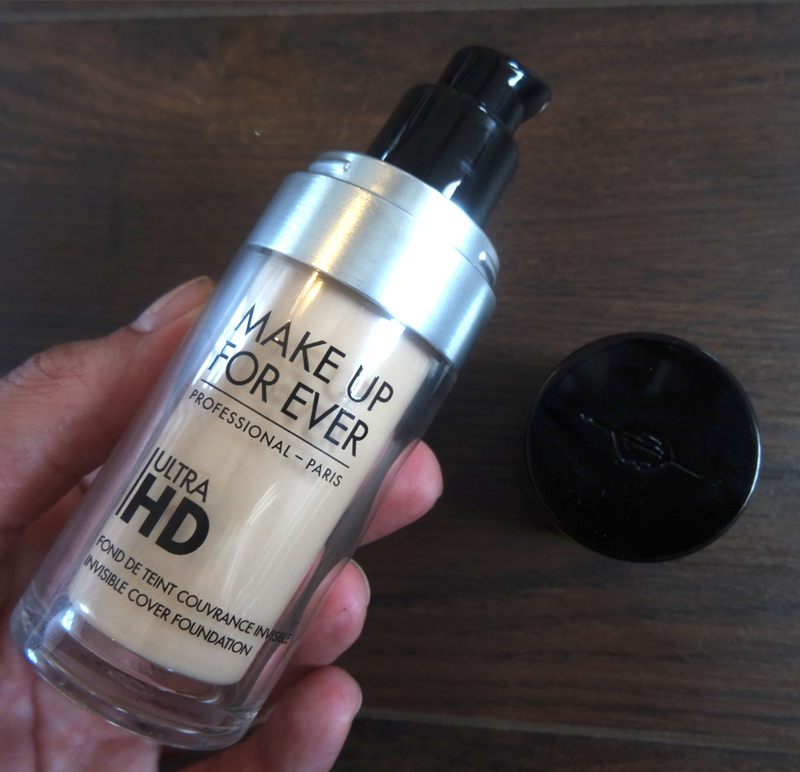 The old HD foundation has been reformulated to produce this new updated version. The bottle is the same as the original formula. A 30ml plastic, pump action bottle. The lids still fall off in your makeup bag like the old bottle unfortunately. The liquid texture feels fairly lightweight when you pump it out. Not too runny, not too thick. It absorbs into the skin fairly quickly and initially with a sheer cover. We found a stippling brush was a nice brush type to use to really buff this into the skin. It was a really easy foundation to build up providing you with a fuller, flawless cover if this is what you require. A smaller amount buffed into the skin will also just give you a wash of cover making this a good choice for all coverage needs. It feels very silky on the skin. Not greasy at all but not drying either. Quite a unique texture really. It is water based which explains how it glides into the skin so easily but it has a very smooth almost light silicone feel once blended, even though there is no actual silicone included. It's witchcraft! The finish is a natural skin radiance. It contains luminosity boosters which stimulate the blood circulation. These skin boosting ingredients help to give the skin a natural oomph and radiance. It contains hyaluronic acid so it plumps a dehydrated skin and evens fine lines. We tested this foundation on an oily skin and a dryer skin. It performed exceptionally well on both types. On an oily skin it never felt greasy, it didn't pool in the T-Zone area and it didn't settle into open pores. It lasted all day and still looked beautifully flawless even at 6pm.It gave the skin a soft natural radiance without looking shiny. On a dryer skin it blended well and never dragged. It gave a natural radiance and didn't cling to dry patches. Best of all it felt comfortable all day and it never sunk into the fine lines. It genuinely performed excellently well on both skin types. We think it would be great on a more mature skin also as it wasn't cakey and didn't sink into fine lines or imperfections. The best part of all is the colour selection. There are a whopping 40 shades in the line up. The worst part of this huge shade lineup is trying to figure out the numbering system and how to tell what you are! Because this foundation is designed to look flawless under all conditions MUFE needed to create an extensive colour selection to suit a large variety of skin types. Nic wears this foundation in her Taylor Swift tutorial which is live this Friday for you. The shades are categorised into four main colour groups. Light, medium, tan and dark. Within each of these groups there are red based foundations and yellow based foundations. The numbering system on the base of each bottle consists of a letter and then a 3 digit number. The letter is either an R or a Y depending on if it is a red base or a yellow base. The light shade numbers all begin with a 2, medium with a 3, tan with a 4 and dark with a 5..stay with me! So firstly you need to decide whereabouts you think you would normally sit with regards to light, medium, tan or dark. Next you need to think if you have a more red undertone to your skin or a yellow undertone. The numbers all go up in 5's so the lower the number eg R210 the lighter the foundation compared to R260 which is a higher number and therefore darker. Once you get your head around that it's actually easy to pinpoint what shade you need. We found the colours translated lighter on the skin than they look in the bottle. If you are someone who always used the old formula HD Foundation then MUFE have also included the number of the old original colour on the new bottle. It does somewhat look confusing but it's a great idea if you had found the prefect shade in the old formula. For example 160 is the number of the shade in the old formula which matches this new shade. R410 means it sits in the tan shade range, it has a red undertone and it's on the lighter end of the tan spectrum. The third number at the bottom is a batch code which you don't need to pay attention to. It'll be different on every bottle. Original shades 150 &185 have been discontinued. 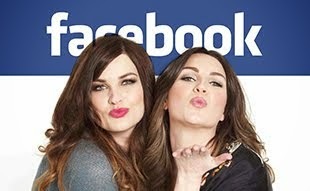 It is also available from www.preciousaboutmakeup.com this week for £35.00. Thanks for this post!! Love all the shades!! As someone so incredibly pale with a warm neutral undertone Y205 looks so so so promising! Thanks so much for the swatches! I can't wait to try this one out! When in the new counter at I think John Lewis or debenhams going to stock it? would you be able to recommend a few 'starter shades' please? I can mix&match and hopefully purchase more shades as I go. very helpful breakdown of the color number/letter system! i have very fair skin and usually just hope the lightest shade will match, but it looks like i will have to do a bit of swatching with this release. which is a good thing! Very helpful indeed! I got colour-matched to the old formula in a Sephora whilst on a trip, so now I know which of the new shades is right for me, from your swatches and list. Brilliant. Thanks for that! Hey nice post.. I have passion towards makeup and I always make sure to update myself with happening make up trend.. Also, I thought of taking a beauty training course to make myself more confident while applying make up to others.